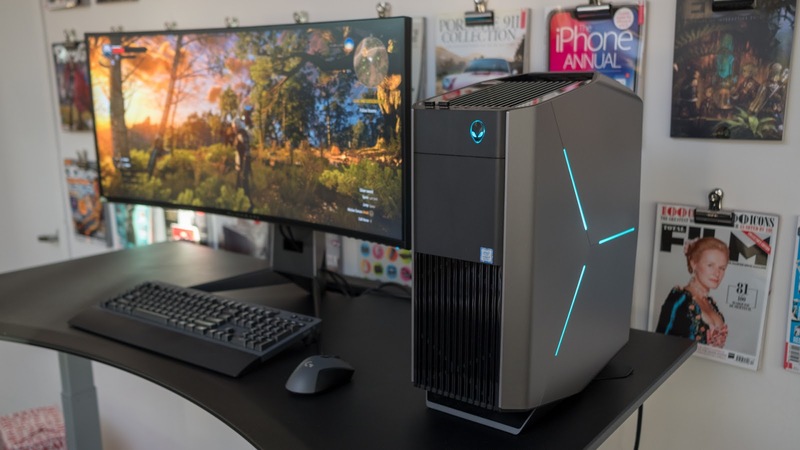 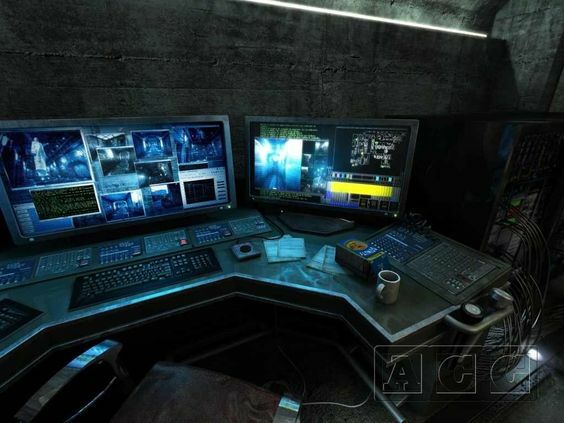 Recently, the number of high end computers that are being released into the market is quite alarming, making it more difficult to identify the best gaming pc. With alot of high end PC games launched almost every week, the best gaming PCs continue to be the best place to play your games. From best-in-class open world RPGs like Assassin’s Creed: Odyssey to intense first-person shooter games like Battlefield V, having the top gaming PC for your budget can make a ton of difference. 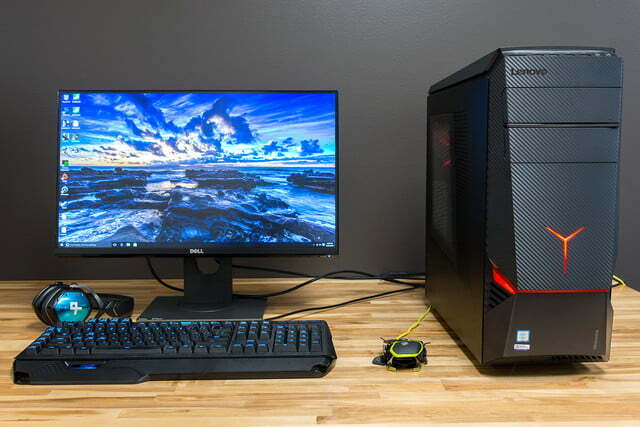 It doesn’t matter whether you prefer Intel, AMD or Nvidia – most PC makers will let you choose the best processors and best graphics card for your needs anyway. 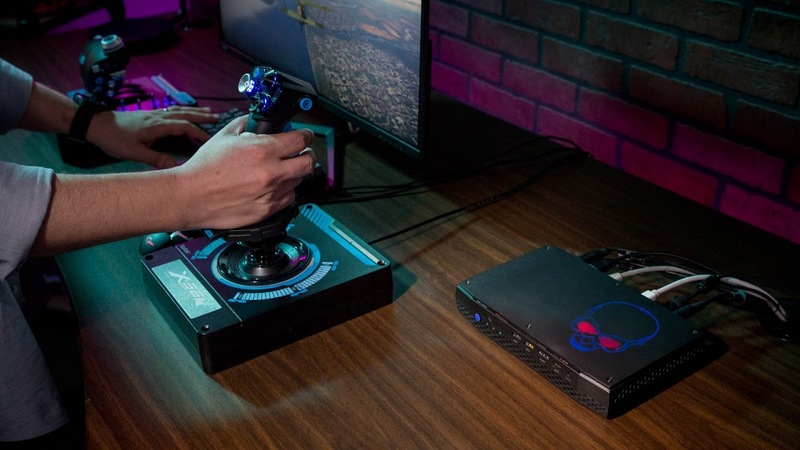 And, now that Nvidia Turing graphics cards are finally out in the wild, the best gaming PCs are about to get way better. 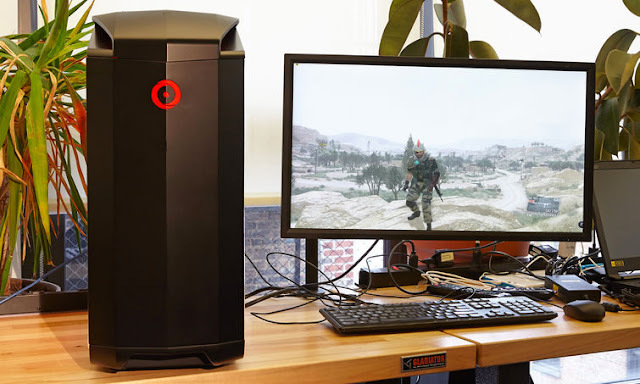 We went ahead and collected our top-rated gaming PCs, both from popular companies like Alienware and Dell to those you might not know, like Zotac. 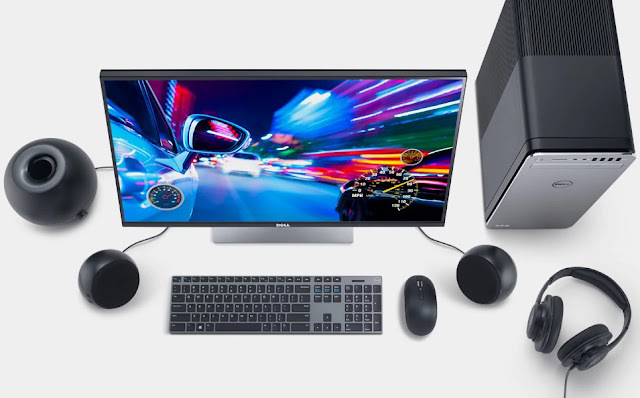 We put these PCs through rigorous testing to find out which ones will provide the best bang for your buck. 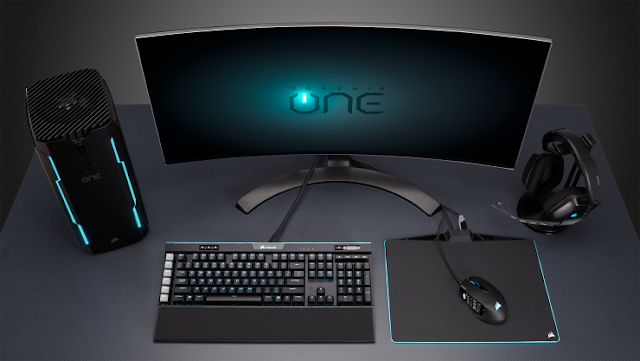 These are currently the 10 best gaming PCs you can buy today, so you can start playing your favorite PC games. If you want a great gaming PC that doesn’t take up space, it’s your lucky day. 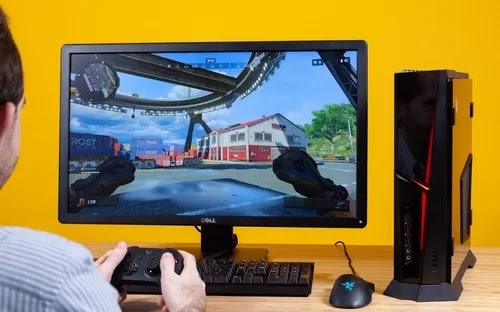 With the Intel Hades Canyon NUC, you can have a moderately powerful gaming PC that’s much smaller than the usual affair – looking more like a set-top box than a high-end gaming PC. Don’t go thinking it’s weak, though – it packs just as much power as the best gaming laptops with its 8th-generation core i7 processor and discrete Radeon graphics. Just consider that you’ll have to supply your own RAM, storage and OS. 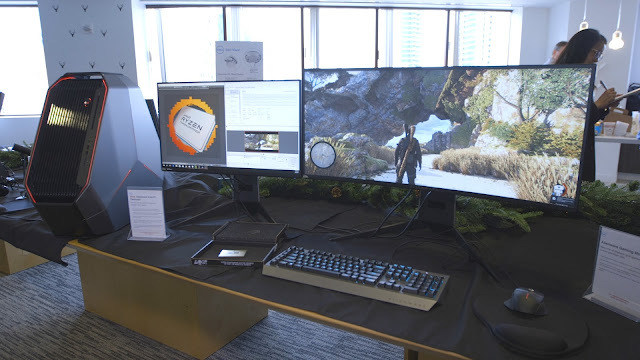 Positioned as a ’console killer,’ the MSI Trident 3 looks a lot like an Xbox One S and is more powerful than a PS4 Pro, but at the end of the day, it’s a PC that feels just right in your living room. Complete with all the ports you could ever dream of, the MSI Trident 3’s advantages are clear. 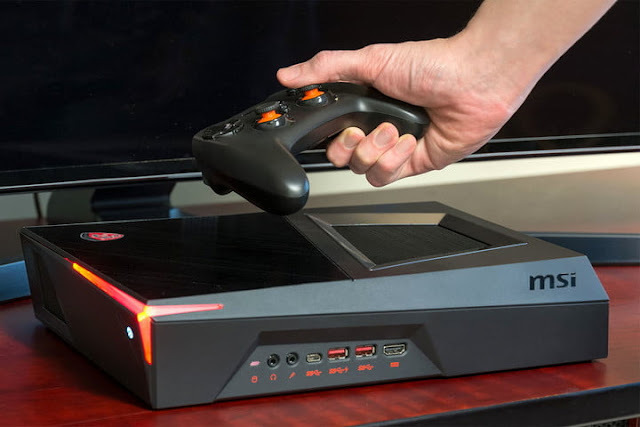 Still, in trying to be as thin and light as possible, the MSI Trident 3 comes equipped with a 330W external power supply brick, resembling some of the most less attractive console designs.